Throughout her time at La Salle, Brigid Hanley has earned a total of 16 varsity letters from sports, speech & debate, and choir. Brigid Hanley began her competitive running career freshman year of high school and has broken a school record along the way. Now, just three and a half years later, she has committed to run for the Division I cross country and track & field teams at the University of Arizona in Tucson. She is a part of a small group of seniors who have signed to play at the collegiate level, students we are profiling in our Next Level Seniors series. 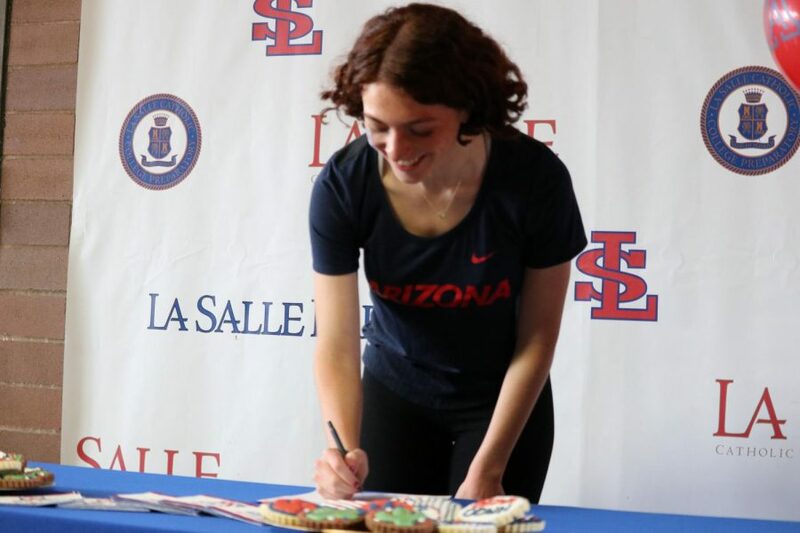 Hanley signed a National Letter of Intent on March 21 to run track & field and cross country for the University of Arizona. She will be majoring in Public Health and hopes to minor in Pre-Health. Hanley signed her National Letter of Intent on March 21. Her journey to becoming a collegiate athlete began during cross country season her junior year when a coach from Mullen High School in Denver, Colorado told Hanley that she could run Division I in college. Hanley began her recruiting process spring of her junior year by emailing coaches at the colleges she was interested in running for. She also received offers from St. Mary’s College of California, University of San Diego, Santa Clara University, and Loyola Marymount University. 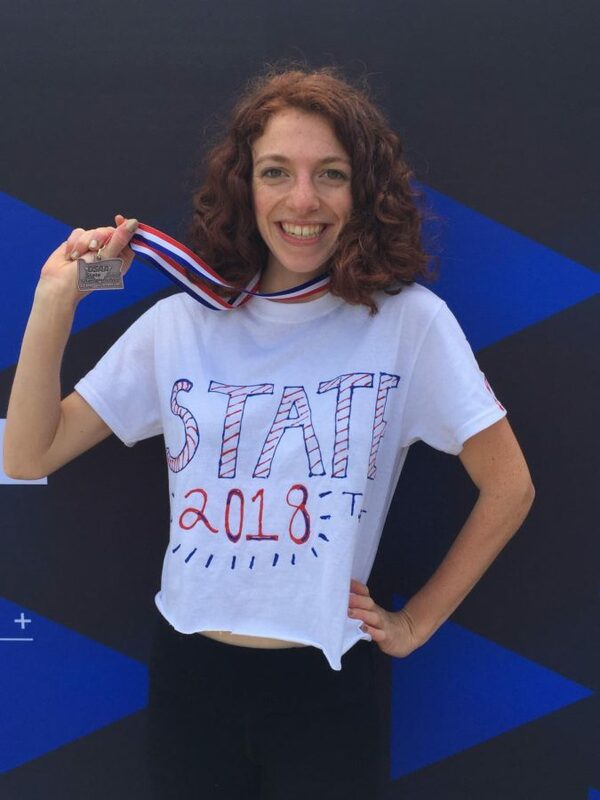 She visited the University of Arizona with her mom in November, and a couple days before she left she looked at some of the runners’ times and realized that she might be able to run for the school. She then emailed the coach and was able to talk with the coach, tour the facilities, and meet with some of the girls on the team. 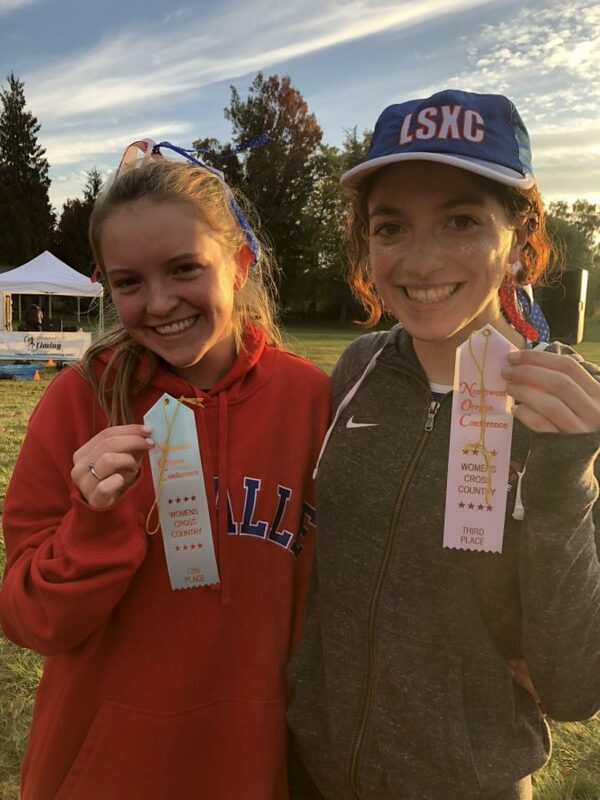 Hanley poses next to freshman teammate Erin McGinnis at the cross country district meet last October. Throughout her time at La Salle, Hanley has taken six honors and ten AP classes, earning a 4.4 GPA last semester. “I like that my scholarship is not athletic because if for some reason I got injured, or I didn’t want to run anymore, I could just stop running and I could still pay for my education,” Hanley said. She loves Tucson and also enjoys the hiking that is around there. She is excited about the mandatory weekly massages that athletes receive and all of the research opportunities that the school offers. Hanley poses next to her mom during the track & field district meet last May. One of Hanley’s proudest accomplishments is breaking La Salle’s 5,000 meter record in cross country her junior year. The record was 19:39 and she shattered it with a time of 19:01. She also hopes to break the 3,000 meter track record this year, which is currently set at 10:21 and she has a 10:30. Hanley placed 74th out of 80 in the 5,000 meter race at Border Clash on Saturday, Nov. 17, finishing with a time of 20:16.40. Hanley is excited about the team atmosphere and cannot wait to have a group of female athletes to run with and push her to do her best. In track, she runs the 800, 1,500, and the 3,000. She is not quite sure which events she will run in college next year, but college runners run the 800, 1,500, 3,000, 5,000, and 10,000 meter races. She has also been the district champion in the 3,000 for the past two years. Last year at state, she got 7th in the 3,000 and 8th in the 1,500. Last year at state for track, Hanley got 7th in the 3,000 and 8th in the 1,500. When Hanley is not running, she enjoys doing cross-training, such as Barre3, CrossFit, and StarCycle. Hanley also swam on the varsity swim team at La Salle for four years, mostly swimming the 200 IM and the 500 freestyle events. She was an alternate for the state 400 freestyle relay her sophomore and junior year. 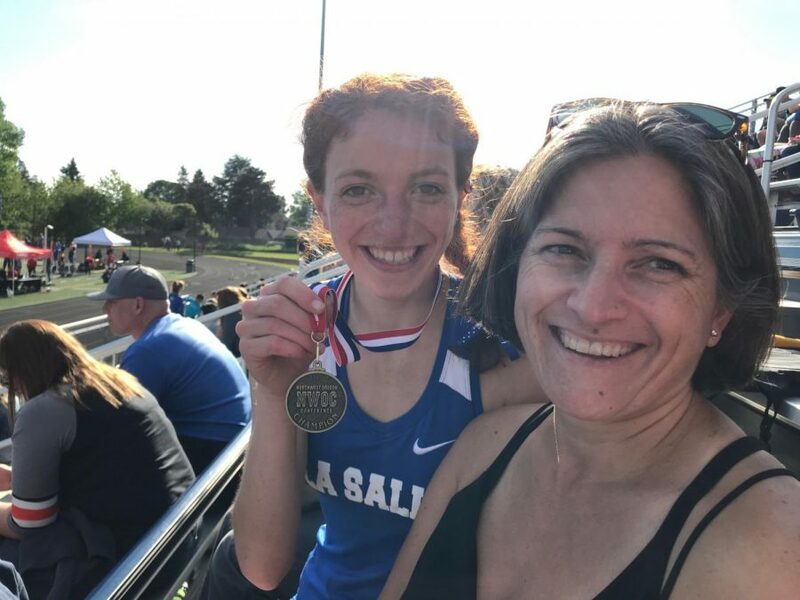 Throughout her time at La Salle, Hanley has earned a total of 16 varsity letters from sports, speech & debate, and choir. She currently has a foot injury that developed over spring break, so she has not been able to run a lot lately. Hanley is not sure what the injury is exactly, but she thinks it could be plantar fasciitis. She will be seeing the sports doctor soon, she said. The cross country team went to Eagle Island State Park in Idaho last November for the regional championships. The recruiting process was not very stressful for Hanley because running is about times and how you have improved, as opposed to a certain skill set or position. 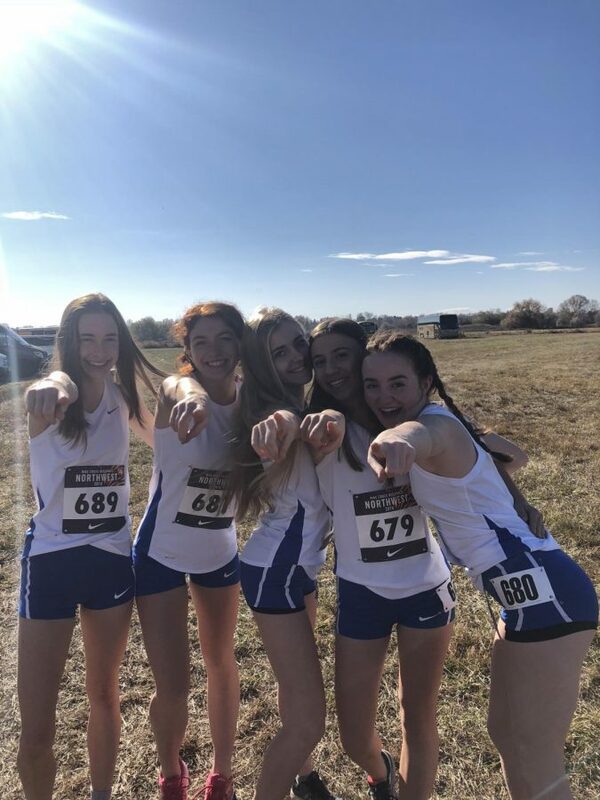 “I’m guessing that cross country is one of the simplest [for] recruiting because the coaches can just see what your best times are and they can see how you’ve progressed from freshman year,” Hanley said. 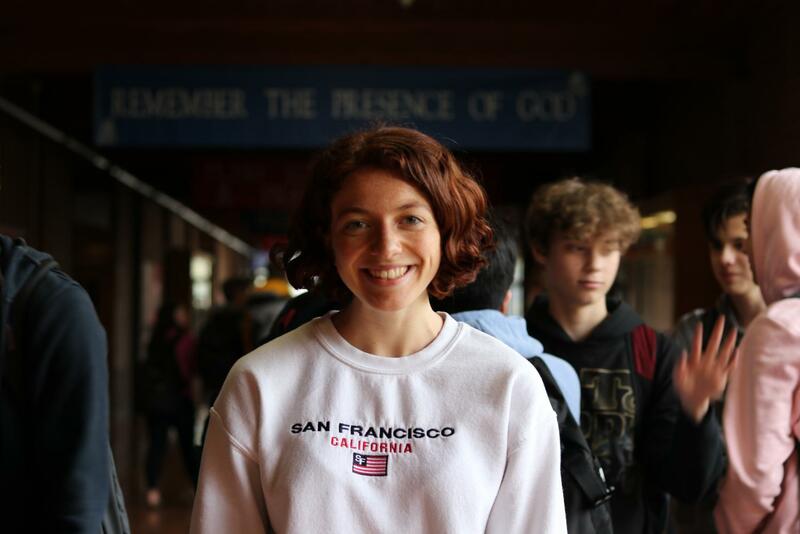 She advises students who want to continue sports in college to scroll through the rosters at various schools to see where they might fit in. Hanley suggests sending an email to the coaches where you introduce yourself, include some of your best times or statistics, and show your interest in being an athlete for that school. “There’s no harm in sending an email to a coach and in fact, it’ll likely cause them to notice you,” Hanley said. However, Hanley cautions that it is important to carefully select schools for official visits because NCAA rules limit these visits to a maximum of 48 hours, which she said can be draining.